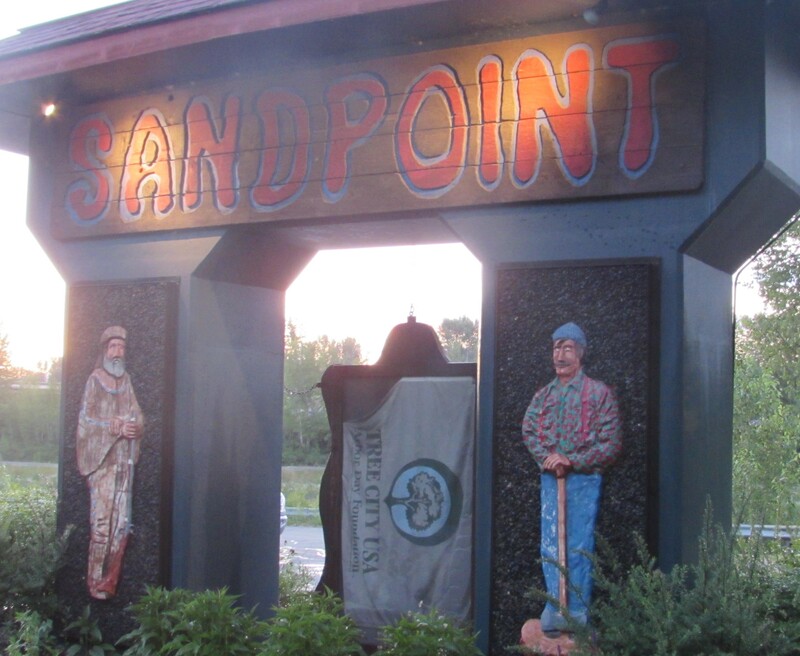 Sandpoint Idaho is central to Bonner County. 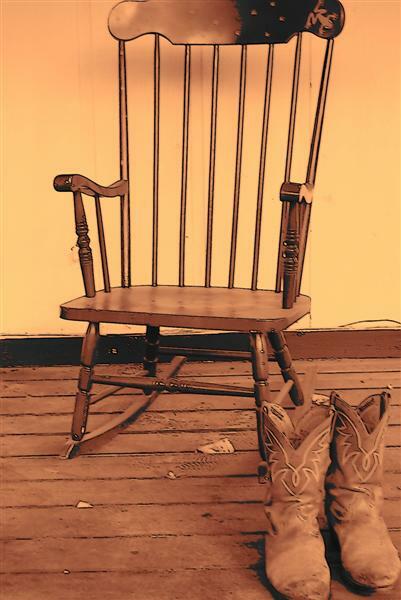 Currently as of December 8th, 2015 there are 28 log homes for sale in Bonner County. 7 of those are actually in the Sandpoint zip code of 83864. The others are spread thru Bonner County. Sagle, Clark Fork, Hope, Priest River and Priest Lake. Log Homes for sale as searched in Selkirk MLS under Single Family/Log Home with minimum of 1 bedroom and 1 bath. No additional criteria searched other than Log Home. Acreage varies from the least at .16 acres to the largest at 178 acres. Of the 28 Log Homes currently for sale Median Days on Market is 193. High Days on market at 1293 and lowest days on market at 26. Sq. ft ranges from low at 750 to 4,300 sq. ft.
Log Home prices are as varied as Days on Market and Sq. Ft. Current Median List Price is $513,450.00. High listed price is at $2,350,000.00 and low listed price is $79,000.00. These figures are based on Selkirk MLS search and considered accurate but not guaranteed. 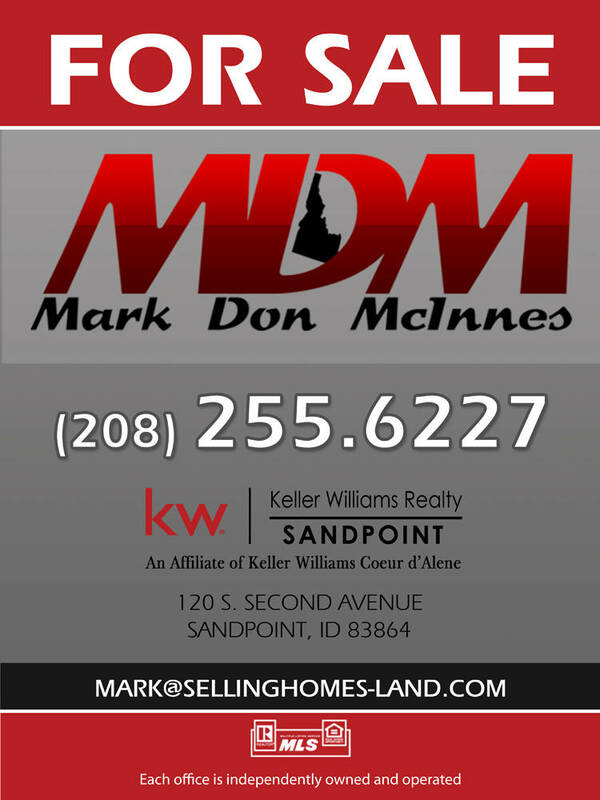 Not included would be the small percentage of For Sale by Owner and Coeur D’Alene MLS Homes for Sale. « Important for Agents as well – Working with the right Agent !